James M. Hoffmann has over 20 years experience as a Workers Compensation and Personal Injury Lawyer. We can provide you with the necessary information to make the right choices so that you can receive the best medical care, benefits and income. Missouri Workers Compensation enables an injured worker to receive medical benefits as well as income benefits. You should be receiving treatment for ALL of your injuries, not just the ones the insurance company wants to accept. Do not let the carrier deny you benefits. An experienced workers compensation attorney can stop the carrier and employer from harassing you into returning to work before your doctor says that you are ready to return to work. In addition, you need to make certain you have a good doctor working for your interests, not trying to make the insurance company happy so that they can maintain a good relationship with the carrier. It is important to understand that a workers’ compensation claim is an administrative process that is less contentious than a civil dispute. Generally, your employer and co-workers are never bothered by us. 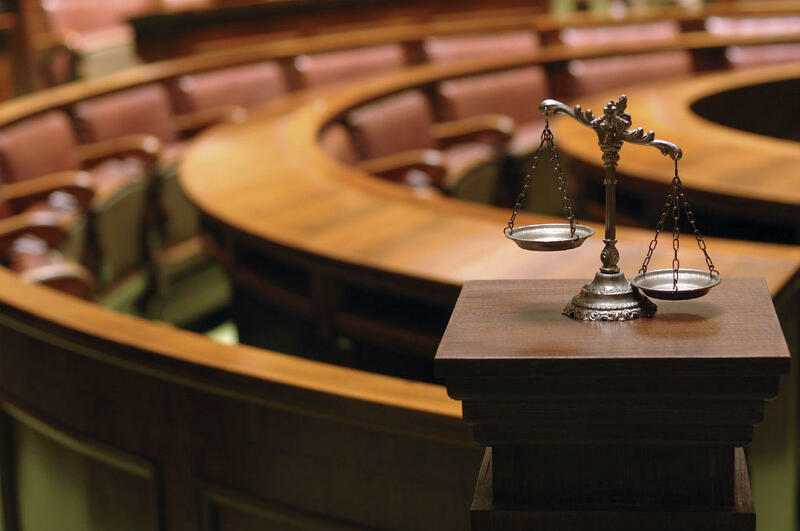 At the Law Office of James M. Hoffmann, our attorneys will work with you, regardless of where you are in the process. Attorney James M. Hoffmann has spent a majority of his 20-year legal career dedicated to protecting the rights of injured workers. When injured, you need answers and money quickly. You have bills to pay, a family to take care of, and a job to go back to. We will strive to resolve your claim quickly. Before leaving our firm after your first appointment, we will fully explain the legal process to you and will contact the insurance company. The majority of our workers’ compensation claims are well underway within the twenty-four hours. All communications are returned promptly!